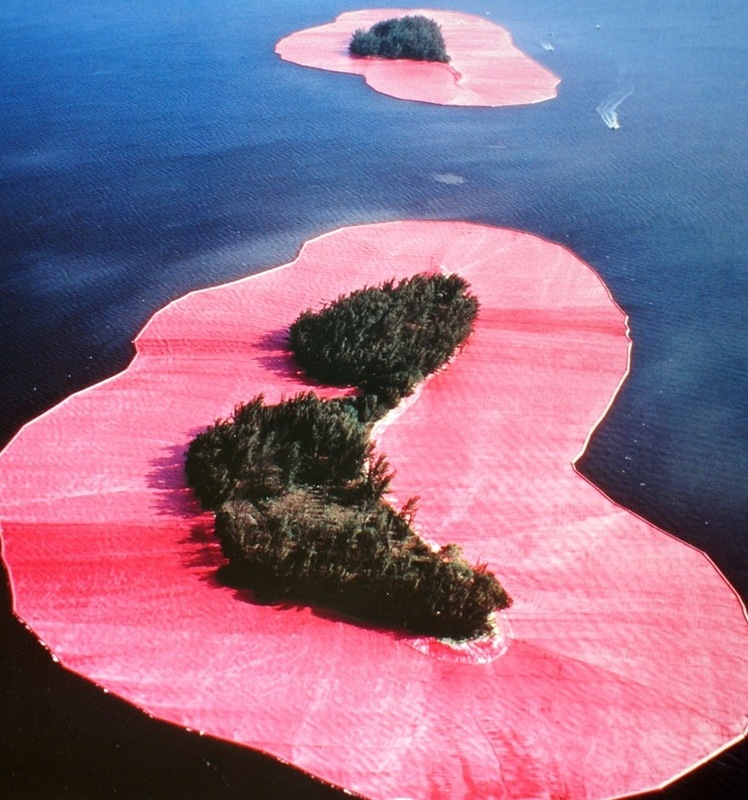 Thanks everyone for a great June! Our summer improv ensembles Plan A (Maya Hislop, Max Hoecker, Nauder Namaky, Jessica Pascoal, and Erik Swanson) and Mogli Mogli de Brogli (Rose Harper, Nik Hayes, Kirk Martini, Deborah Prum, JP Riggle, and Brian Weisbrod) launched their summer improv run with a preview at McGuffey Art Center on June 13th and their first official Harold Night at Cville Coffee on June 18th. Special thanks to OKStupid for offering a preview of their upcoming shows! More on that soon! 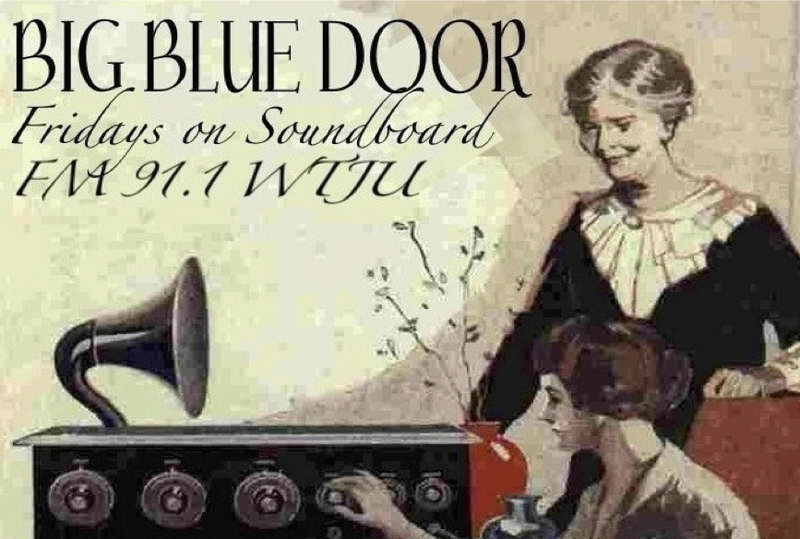 Friday editions of Soundboard on WTJU featured stories recorded live at our Big Blue Door Jams and Slams by Patricia Emmert, Graelyn Brashear, Tom Clay, and Casey Paul. 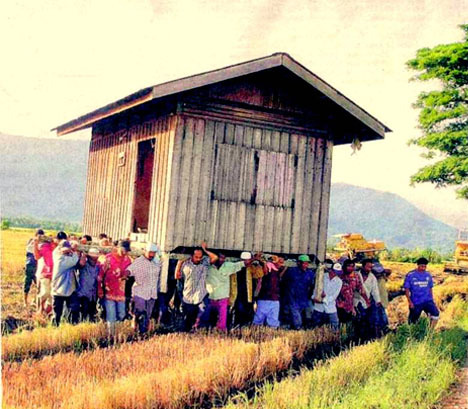 Jen and I also moved, which took about two weeks longer than expected! 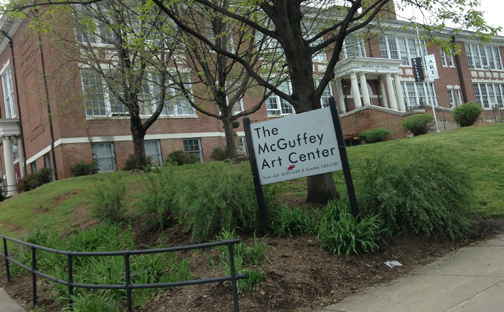 Speaking of moving Big Blue Door is proud and excited that we’ll be a renting member of McGuffey Art Center. We’ll be in Studio 20 starting in July! More on that soon! Thanks to everyone for taking our classes, attending our shows, performing in our shows, sharing your stories, and checking out our website! 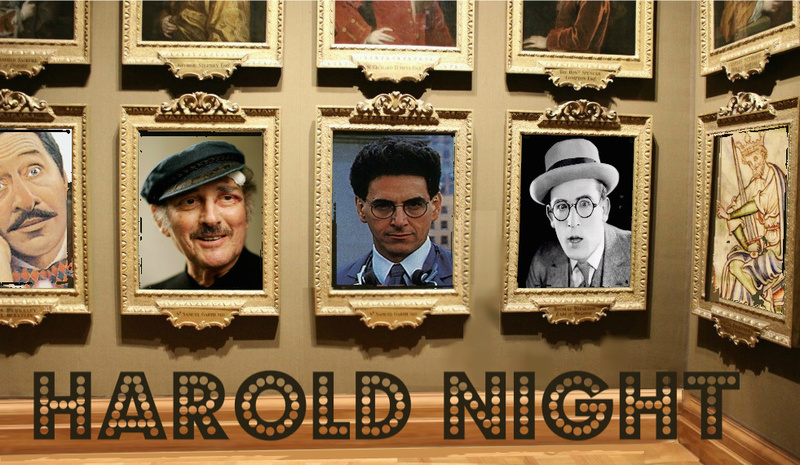 We can’t wait to be back to a full slate in the second week of July with a Telling True Stories class, our fall schedule, McGuffey info, Harold Shows, OK Stupid, and more!